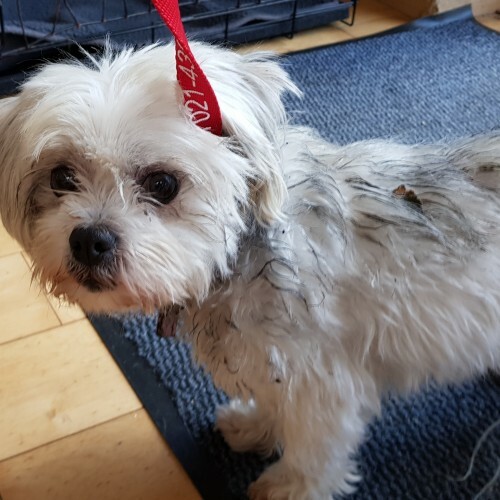 Lovely female Maltese type Mix dog found in Park Gate lunchtime Sunday 23.9.18. Pink Collar, no tag, no chip. Friendly, but just a little nervous!